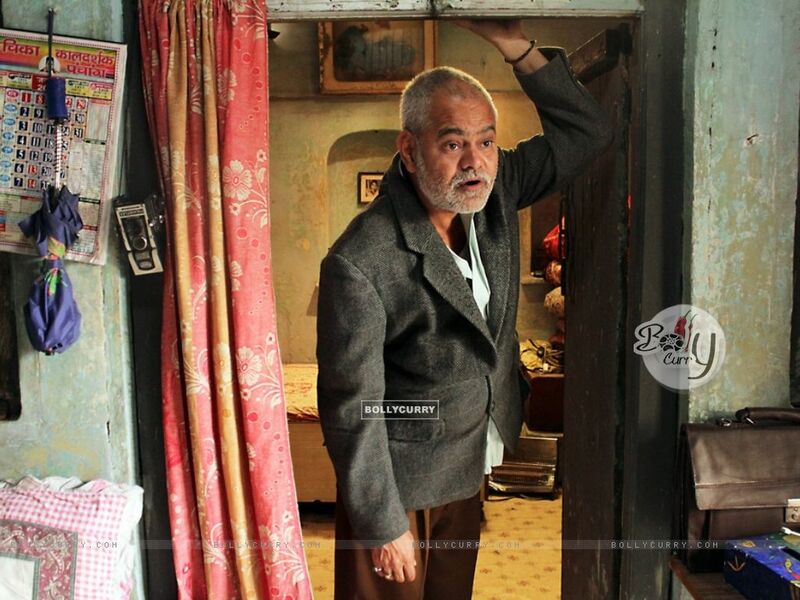 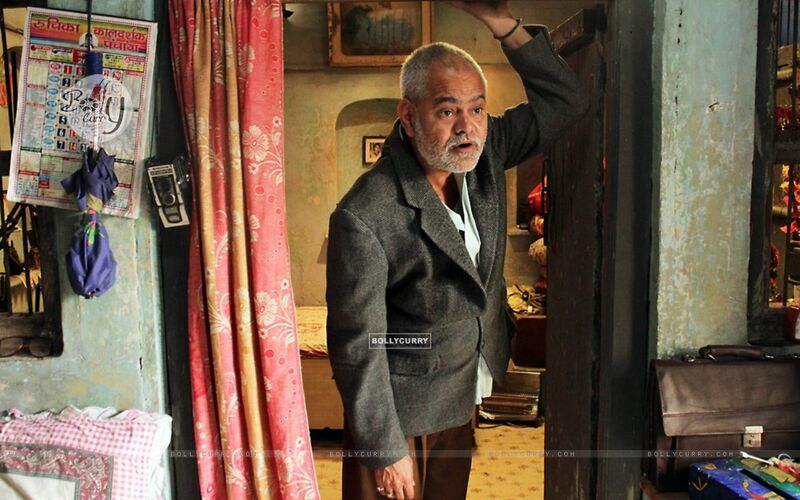 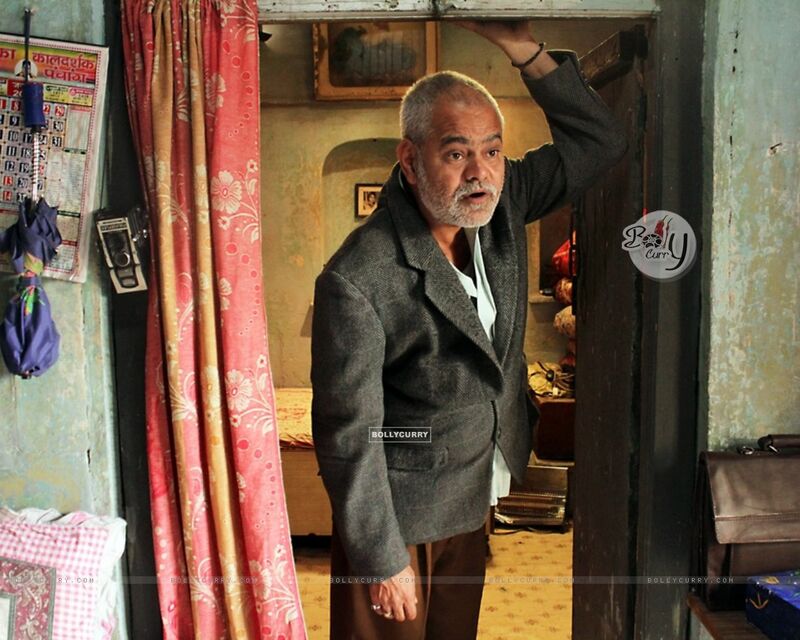 Download: 800x600 | 1024x768 | 1280x800 | 1280x1024 Wallpaper size image of celebrity Sanjay Mishra from the movie Ankhon Dekhi (2014). 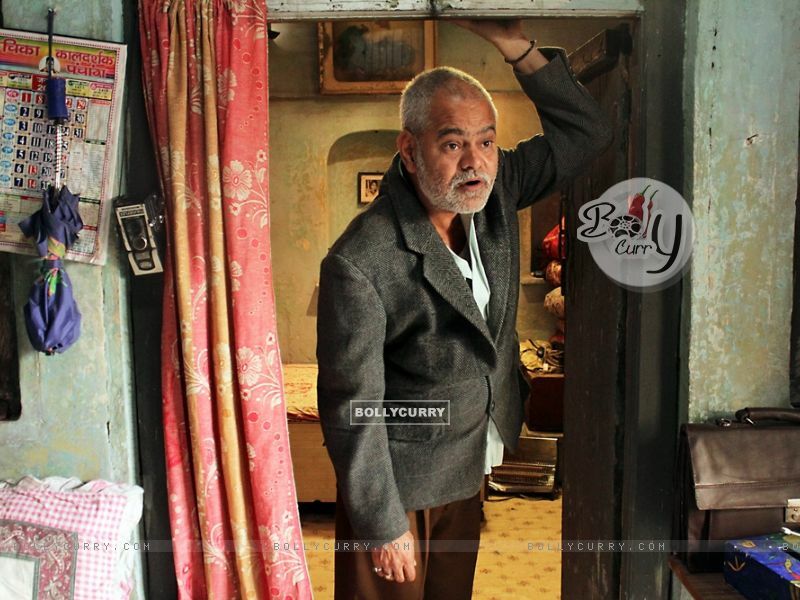 Direct Wallpaper Sized images of Ankhon Dekhi Image Download Links 800x600 | 1024x768 | 1280x800 | 1280x1024 from Sanjay Mishra Photo Gallery. 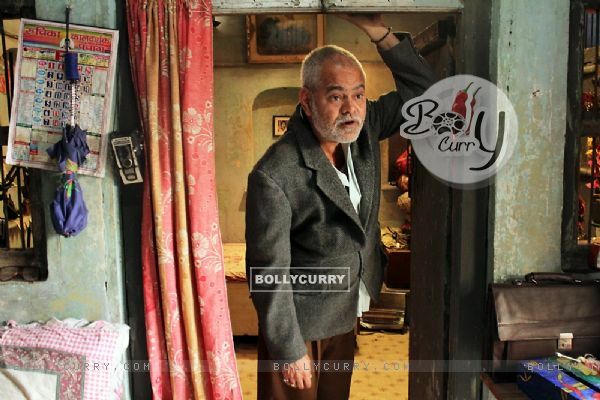 Sidharth and Pari's Dinner DATE; Deets Inside!